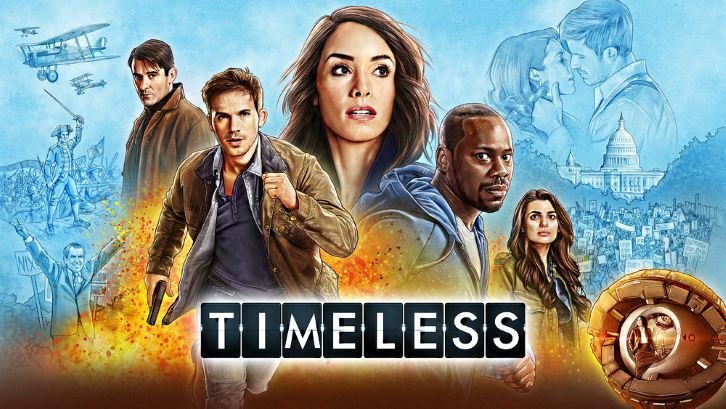 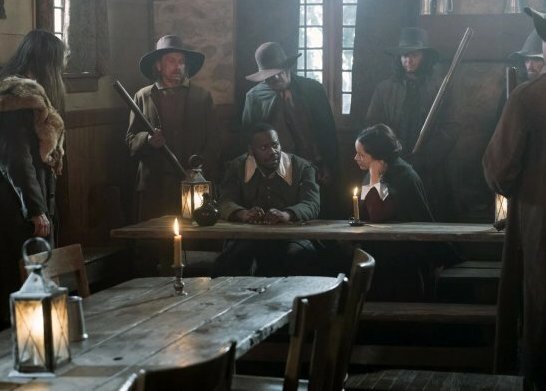 SNEAK PEEK: "Timeless: The Salem Witch Hunt"
"Timeless: The Salem Witch Hunt"
"...while 'Wyatt' (Matt Lanter) sneaks away from the bunker to face an unbelievable truth, 'Lucy' (Abigail Spencer), 'Rufus' (Malcolm Barrett) and their former enemy-turned- teammate, 'Garcia Flynn' (Goran Višnjic), chase the 'Mothership' to the 'Salem Witch Trials'. 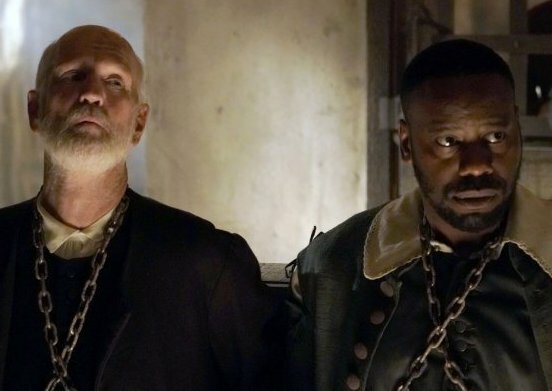 "There they must prevent the execution of a headstrong young woman who, it turns out, is mother to one of the most consequential Americans of all time – the yet to be born 'Benjamin Franklin'. When Lucy is accused of being a witch, the team rallies together not only to save 'Abiah' (Sofia Vassilieva) and 'Lucy' (Abigail Spencer), but all the accused women..."